News – Moulton Estates – Estate Agents in St Albans, Hatfield, London Colney, Colney Heath, Park Street, and surrounding areas. Over the past year, the government has introduced 3% Stamp Duty levy, new stress tests for portfolio landlords and started to phase out mortgage interest tax relief. 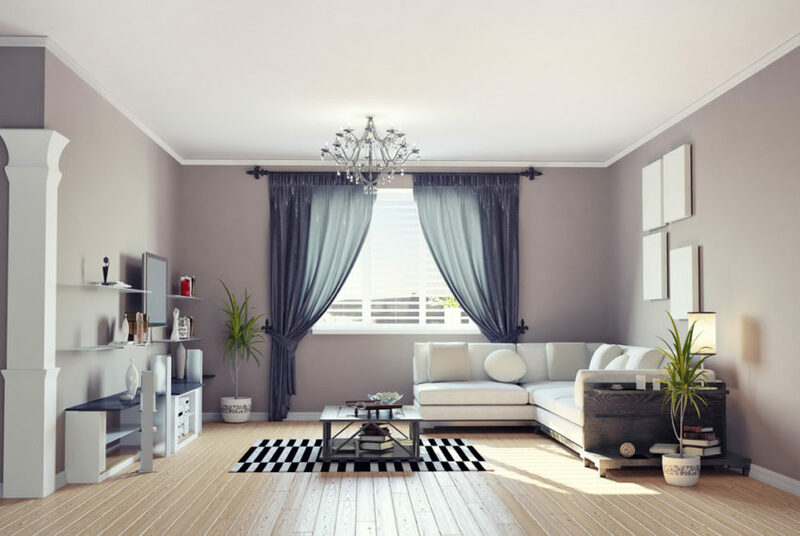 Experts predicted that landlords and property investors would be leaving the market in their droves, put off by all the extra rules and regulations that have made buy-to-let a less attractive investment option. But they haven’t left. In fact, the opposite has happened – according to recent HMRC data, the number of buy-to-let investors in the UK rose to a record high of 2.5million in the latest tax year. That’s an increase of 5% on 2016/17 and a rise of 27% over the past five. And the number of properties each landlord owns has increased too – on average, each landlord owns 1.8 buy-to-let properties, which according to the research, has risen for the fifth year in a row. So, it seems that, despite the changes brought in to the sector recently, landlords continue to see residential property, especially in London, as a strong investment. This is because they are looking at the bigger picture. A tax change is not going to cause landlords to rethink their entire investment strategy because they are more pragmatic than that. 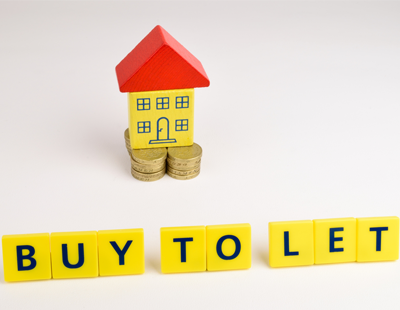 Perhaps buy-to-let is not as profitable as it once was, but it is still better than the alternatives – low interest rates and a volatile stock market, so landlords are sticking around. However, while the changes to the sector may not have put landlords off, the PRA changes particularly have put some brokers off. I think this is because there is no longer a place for a ‘generic mortgage adviser’. The buy-to-let sector – like the residential and commercial sectors – is becoming increasingly specialist. The criteria for buying a buy-to-let property is very different now, and to be able to advise on the market, brokers need to understand all the latest legislation, know about portfolios, HMOs, limited companies etc. 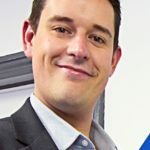 As a result, while mainstream lenders and brokers are reporting a drop in the number of buy-to-let mortgages, Connect for Intermediaries has seen an increase. This is because the firm is able to offer much more flexibility and scope to find products that suit the specific needs of a borrower. Connect for Intermediaries, like other specialist buy-to-let brokers, has access to specialist buy-to-let lenders who can offer tailored and flexible finance solutions. And I think this is a positive move for the mortgage market. 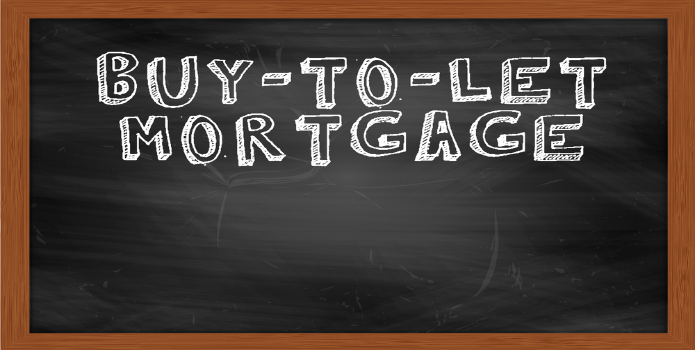 As lenders start to specialise more, the competition on both rates and criteria will increase which will mean better deals for borrowers and ultimately a more buoyant buy-to-let market. 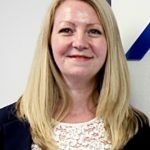 Liz Syms is CEO of Connect for Intermediaries. With savers receiving miserable returns, many shrewd investors are turning to the buy-to-let sector as a means of supplementing their income, and so it comes as little surprise that no fewer than nine cabinet ministers, including the Prime Minister and Chancellor, earn extra cash from rental income. Both Theresa May and Philip Hammond have rented out their London homes while living at Number 10 and 11 Downing Street respectively. 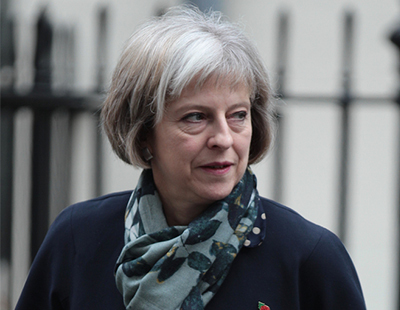 The PM and her husband, Philip, earn close to £1,000 a month in rental income from a property in central London. Parliamentary records show that the property, which has been occupied since 19 August 2017, is worth more than £100,000 and brings in a rental income of over £10,000 a year. But given that the flat is listed as being located in central London, it is surprising that it carries such a low valuation. The modest property may have acted as the MPs second home when she was in London, prior to moving in to Downing Street. Her predecessor, David Cameron, earned £500,000 renting out the family home in Notting Hill while he was in Number 10. Last week the Health Secretary, Jeremy Hunt, was forced to apologise for breaching money laundering rules after he failed to declare a business interest with luxury flats he was renting out. Communities and Housing Secretary Sajid Javid also rents out property, while Transport Secretary Chris Grayling is a landlord for two properties. Boris Johnson, Liam Fox, Alun Cairns and Brandon Lewis all own and rent one property. The government must focus on urgently improving dangerous housing conditions across the country after new figures revealed that thousands of private tenants are at risk of death in their properties, according to the Chartered Institute of Environmental health (CIEH). New analysis from The Times in the wake of the deaths of two men of suspected carbon monoxide poisoning living in unlicensed shared housing suggests that at least 375,000 tenants are living in homes with a potentially life-threatening fault, partly because some landlords are defying the rules on rental standards which were introduced to improve the quality of accommodation – leaving renters in substandard conditions. 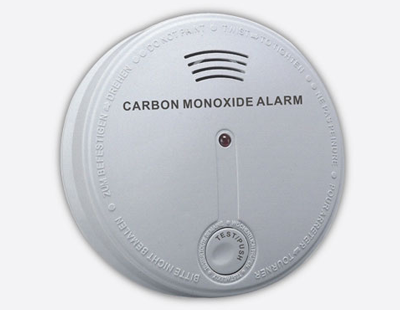 Some 1.8million people reside in HMOs that do not have a carbon monoxide alarm, according to the English Housing Survey. 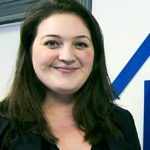 Sandoul believes that local authorities should allocate adequate resources to housing teams to enable them to have the capacity and the expertise to be proactive rather than reactive when it comes to finding rogue landlords. CIEH wants to see the government commit to a landlord registration scheme which would provide better information to local authorities, who are tasked with finding rogue landlords. Such schemes are already in place in Wales, Scotland, and Northern Ireland. More than two fifths (41%) of portfolio landlords aim to expand their portfolio over the next 12 months, new research shows. The report from Aldermore, the specialist bank, shows that private landlords are generally feeling positive about the future of the market, and the opportunity it presents. But the industry faces a number of challenges following several changes over the past couple of years. A quarter of landlords surveyed said changes in tax relief are their main challenge, while over a fifth – 22% – identified increased stamp duty as the biggest concern. One in six – 17% – say they will pass on higher costs on to tenants by increasing rents. Despite the challenges the industry face, just 8% of private landlords intend to reduce the number of properties they own. Charles McDowell, Aldermore’s commercial director, Mortgages, said: “There is no denying that the buy-to-let market has taken a bit of a battering, thanks to a multitude of regulatory, underwriting and tax changes. However, we are pleased, and slightly surprised to see, that there remains a net sense of optimism amongst buy-to-let landlords.